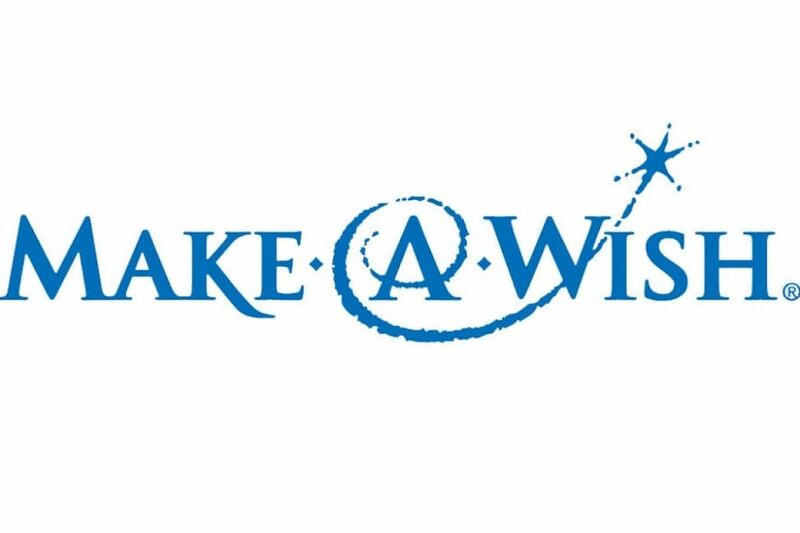 Liberty Commercial Finance supports the Make-A-Wish Foundation in a variety of ways. Liberty serves on the Orange County/Riverside Committee and works with a team of women to organize different fundraisers for the foundation. In addition to that, we work together to support the different event and goals that are needed for granting the children’s wishes around the OC/Riverside area. In 2019, Liberty is a Strength Sponsor for the Make-A-Wish "It's In The Bag" at the Fashion Island Hotel in Newport Beach. The inspirational event features stories of the many lives that have been transformed through wishes and contributes to help make wishes come true for local children with critical illnesses. "We are honored to be united with a cause so close to our hearts. Blessed with our own loving family and the friendship of our Liberty family, we in turn share our love and support with the Make-A-Wish Foundation."